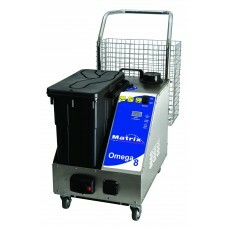 Optional Vacuum is available. 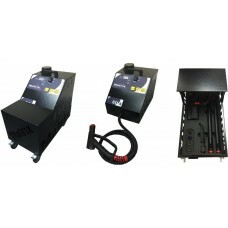 The 4×4 SD10KW is a 10 bar .. 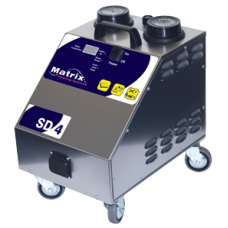 The 4×4 SD20KW is a 10 bar 32 Amp 3 phase industrial steam c.. 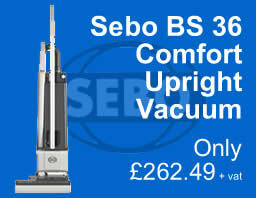 Optional Vacuum is available. 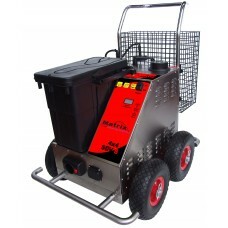 The 4×4 SD5KW is a 9 bar 16.. The 4×4 SDV8 is a 8 Bar Pressure single phase Industrial Ste.. 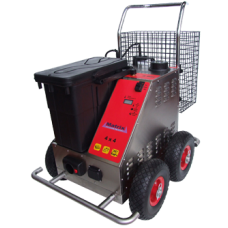 The Alpha 4 is a 4.5 bar pressure steam cleaning machine, su.. 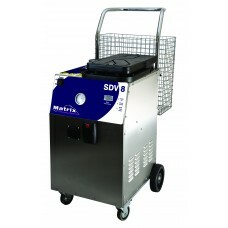 The SDV4 is a commercial/industrial 4.5 bar pressure steam c.. 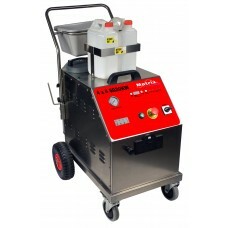 Please note : Lead time for 110v version is currently 3-5 wo.. 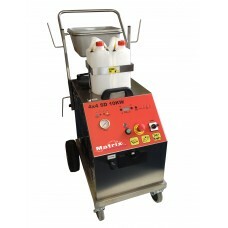 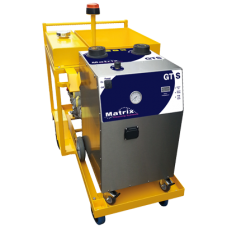 The Matrix GTS is a completely self-contained chewing gum re..
GUM REMOVAL The Matrix SD4 is a commercial chewing gum re..
GUM REMOVAL The SD8 is a commercial chewing gum removal s.. 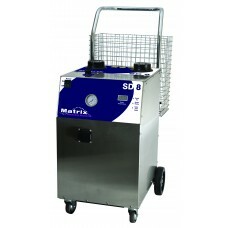 The SDV8 is a commercial/industrial 8 bar pressure steam cle.. 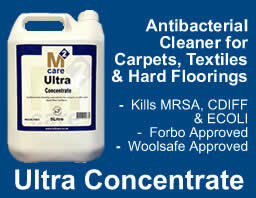 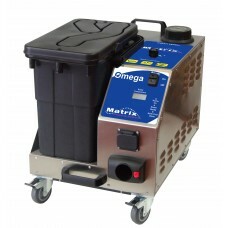 The Omega is a 4.5 bar pressure housekeeping/commercial stea.. 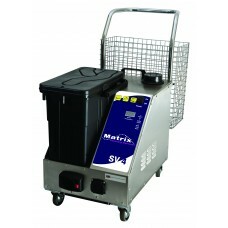 The Matrix SV4 is a Commercial / Industrial 4.5 bar pressure.. 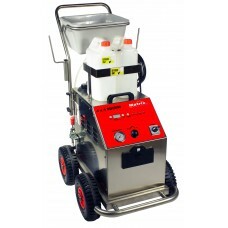 The SV8 is a commercial/industrial 8 bar pressure steam clea..